Are you looking for a professional irrigation company? Your search ends here. When it comes to affordable and honest irrigation services - no one beats Red Mountain Landscaping! We offer complete irrigation service. installation and maintenance for both residential and commercial property. 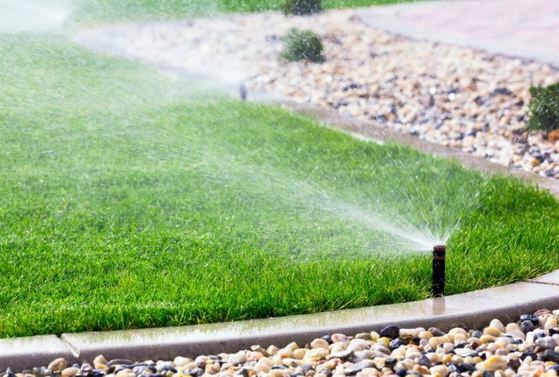 What Irrigation Services do you offer? The choice is clear. No one excels better than Red Mountain Landscaping. Give us a call or submit a online request for a free on-site estimate.